Set up the different areas of camp as the cruise ship – Use the pool as every cruise ship has at least one pool. Use a room for movies. Set-up a spa where campers can learn how to give a massage or give each other manicures and pedicures. Have the gift shop (trading post) open. Have snacks available. Set up a casino. Have a teens only area. Let the campers go where they want during the “cruise”. Of course, set limits. You don’t want anyone to go overboard (off-limits). Teach campers how to make towel animals. This is very popular on cruise ships. Have the cruise ship “dock” at the island location. Then have a Caribbean or Hawaiian carnival/festival with games, water activities, luau and/or other island activities. Get a steel drum or two for the campers to try. Take photos of the cruise and island adventures. At the end of the week/session have a slideshow set to music. Start the slideshow off with some fun island music, maybe some Reggae or steel drums, and end it with Sarah McLachlan’s “I Will Remember You”. I’ve been on a couple of cruises with my family and activities that were available on the ship that I think would be wonderful for a camp theme like this are game shows, trivia contests, shuffle board, ping pong, miniature golf, and scavenger hunts. Cruises are kind of like traveling summer camps for the whole family where you get to pick your activities. I think this is one of those themes that has a lot of potential. Yes it’s different. It’s not pirates. Doing the pirate, wild west, international themes are safe because they are proven to be favorites. So I don’t expect camps to be daring enough to try many of these themes, because, after all, its a bit of a risk. That’s why you want to try a theme like this out as a theme day. 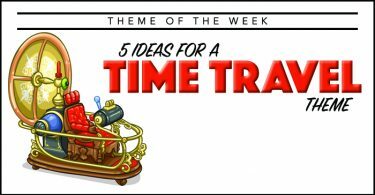 A cruise ship theme would fit perfectly into an international theme week or an island adventure theme week. Thanks for the ideas CURT. 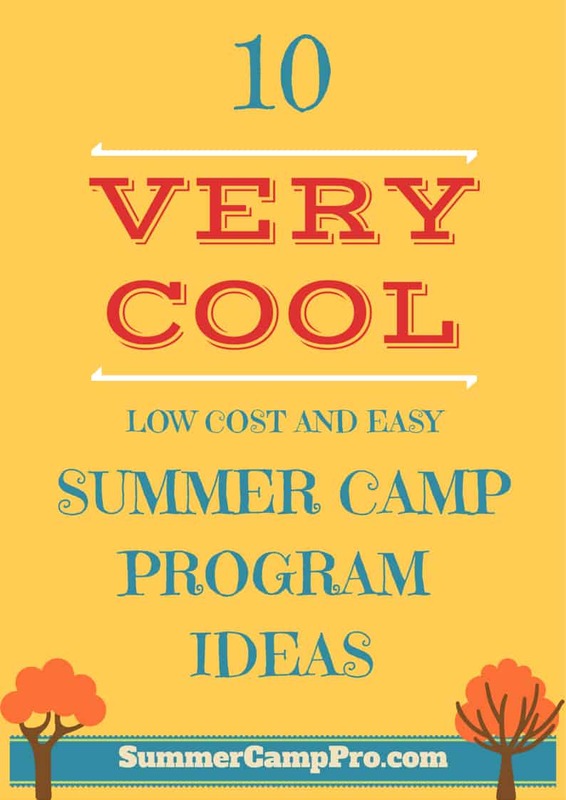 I am a summer day camp director and I am always looking for new ideas. 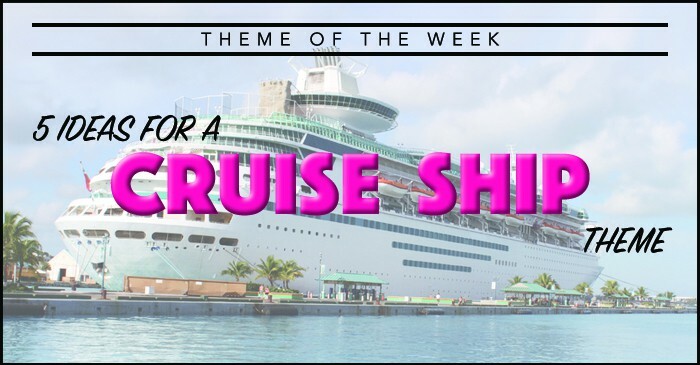 I was interested in the cruise ship theme, but I wasn’t sure it would work as a weekly theme. 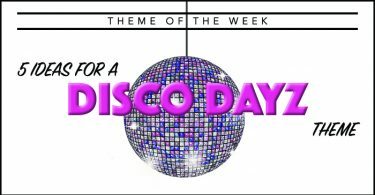 The suggestion to have it as a theme day for island or international theme week may work. i will try it out! Some neat ideas. Thanks. Interesting the amount of overlap between your ideas and some of the ones we have done. Example: We did Cruise Ship as a full week theme last Summer (before I read it here). We did a whole week, and each day was a different port. Monday was Bon Voyage…T – TH We did different ports with themed activities for each: Hawaii, Iceland, and Bahamas. Then Friday it was back home to New York, New York. 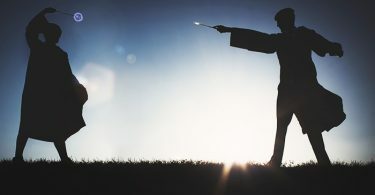 Take a look at this article I wrote for more info and to contact me. Alex, Jed update his comment. 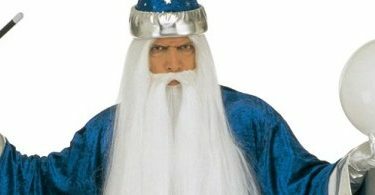 He actually wrote a post for this site a while back. The link is in his comment above. I love this Cruise Ship idea! I work at a Brain Injury Rehabilitation Center and am looking for new ideas for the summer. Can you please email that information? THANKS! 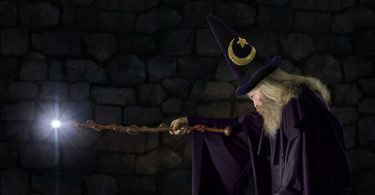 Hi Amber, I have never done this theme at our camps so the ideas I cam up with on this page are all I have. I will try to contact Jed again (he offered in a previous comment to share more ideas) and see if he can send me some info on his program. If and when I get it I will post it here. Good news everyone. Jed has responded to your comments requesting more info on this theme. I have created a post for his response which you can view here. Please include me in your cruise ship ideas, Jed! The cruise theme I would appreciate it.